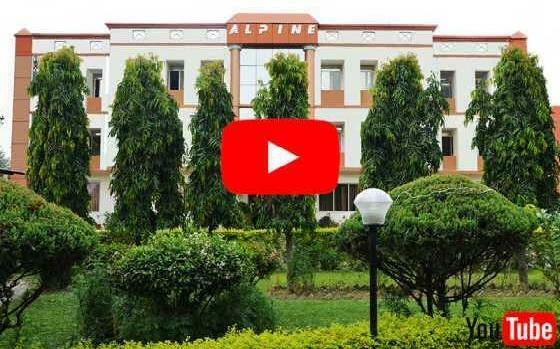 Alpine has a lush green surroundings which provide a serene atmosphere not only for academic growth but also for overall development of the students. Alpine has the best professional s of subjects. 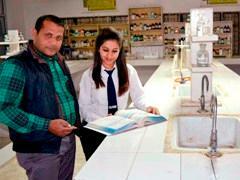 We have all types of facilities for students which would help them to be perfect in their respective field. Library is an indispensable part of any Institute imparting its services to the students, faculty members and other staff members. 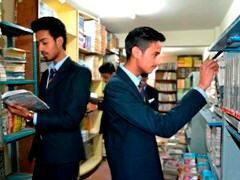 We assure you to offer the best library services. Students get intellectually enriched by pouring words into their minds not only from the prescribed textbooks but also from the latest reference books, periodicals, journals, and newspapers. All classrooms are well furnished with all modern facilities like projectors and audio video teaching aids. Alpine Group of Institute is housed in a well-designed building with the laboratories, workshop and computing facilities. 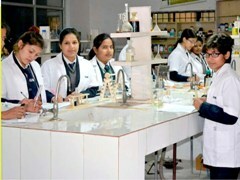 There is an extensive range of equipment and facilities, supporting the activities of students from all the fields. The Labs are well-equipped with latest instruments which smoothly facilitates the experimental works. 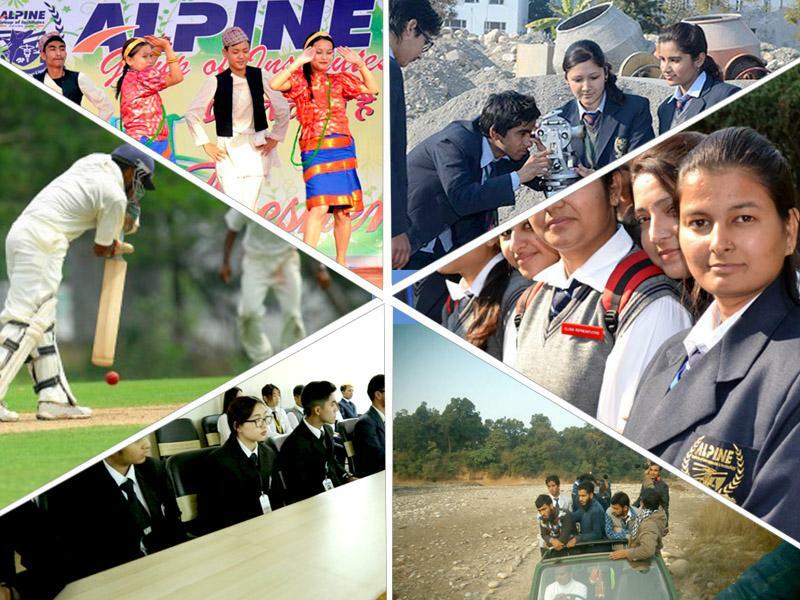 Alpine regularly conducts various activities where students would like to indulge in playing cricket, volley ball, badminton, chess, tennis and athletics. Alpine encourage students to improve their overall personality. 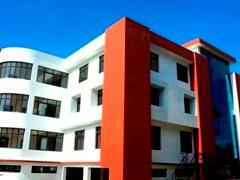 Hostel provides feeling of “A Home-Away-From-Home” to the students residing there. Keeping in view the same philosophy we provide a secure, comfortable, friendly & healthy environment in the hostels both for boys and girls. Well maintained buses of Alpine are running all around the city to facilitate our students and make their way from college to home and vice-versa an easy deal. 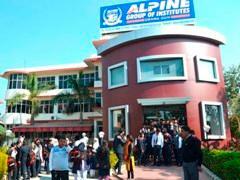 Alpine Institute is located in very beautiful city Dehradun well known for its pleasant climate and hill view. A river is flowing behind the institute, a refreshing view of the mountain make Alpine one of the best campus in India. Alpine institute has 3 working aircrafts for provide the best training to our students. Students get best training and understanding of these aircrafts. College has a very good academic reputation. Located in a beautiful and picturesque campus in Doon Valley. Dedicated Group of Professionals providing quality based education along with complete practical knowledge. Free counselling with personality development programmes. Only Institute having its own Aircrafts as Beech Bonanza A-35, R-22 Helicopter and Learjet 25-B Heavy Aircraft. 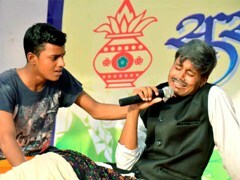 Seminars, Workshops, Guest Lectures from renowned professionals are organised. Well equipped state of art labs and workshops. Catering to the needs of students with easy going environment. 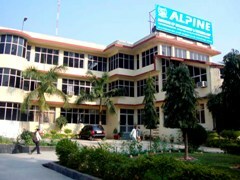 Many students of Alpine are working in reputed organisations and in R&D sectors. The opportunity to be challenged and the possibility to realize your potential skills necessary for the competitive world. 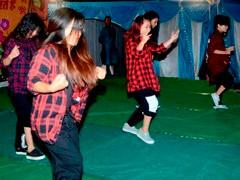 At Alpine we organize various cultural activities on occasion of national festivals and college programs. At Alpine institute students take part in various inter-institute and state level sports competitions which help in all round development of the students. 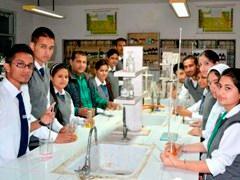 At Alpine student get friendly environment where they can prepare themselves for an intensively competitive world. 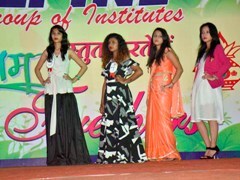 At Alpine there are many clubs and groups which bring close the students coming from various parts of India and abroad having different cultures and dialects. Dehradun is a city of adventures. The Alpine organize hiking, trekking, excursions and academic tours to the best of places and enhance their overall knowledge.